For many potential homeowners, the process of buying can be a stressful process! However, it doesn’t have to be! 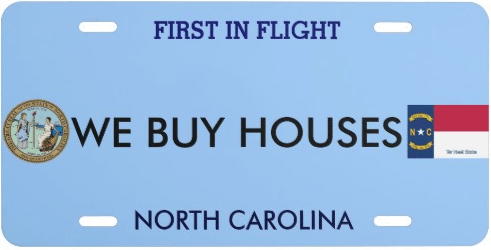 We have put together 5 tips for buying a house in North Carolina! The MLS isn’t the only place to find great homes for sale. There are many sellers who choose to sell without using an agent or the MLS. There are companies such as JB Jackson Solutions that have wonderful inventories, with homes available for a direct purchase. Purchasing a home directly from a seller can ultimately be a better way to find a deal. What the seller saves in advertising and commissions, is often passed down to you! When buying a home in North Carolina it is important to consider all of your options. There are many avenues you can take on the road to becoming a North Carolina homeowner! We would love to answer any questions you may have and help you to take the hassle out of buying the traditional way! Get in touch with us today to see what we currently have in our inventory!